The first breed of the world-famous line of Corolla cars was launched in 1966. Do you know by 1974 the subcompact Corollas became the best-selling cars in the world? The credit goes to the class leading specs standards installed by the Toyota Motor Company of the Japanese origin. As the manufacturer is successfully keeping pace with the evolving auto industry standards, Toyota Corolla compact sedans still enjoy the distinction of being one of the bestselling car brands in the world. At the same time, the company is the global market leader in the sales of the advanced hybrid electric vehicles. 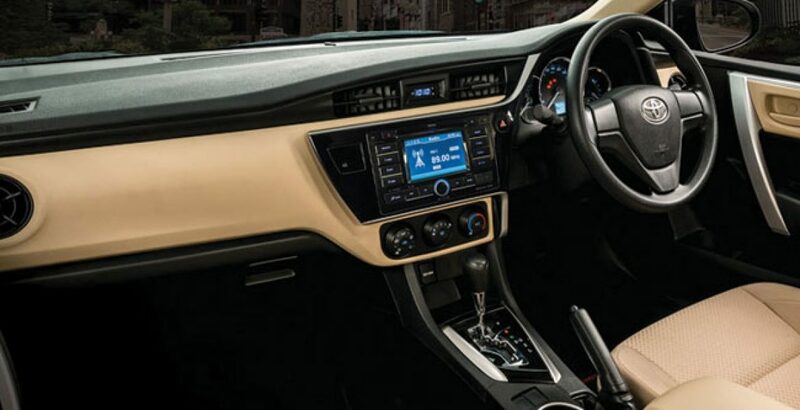 In the cars and MPVs category, Toyota four-wheelers include Corolla,Prius,Camry and Avanza with each brand having its own multiple variants. For example, the Corolla brand has two important variants of XLI and GLI, with the latter being superior to the former. The latest 2018 model of the both the Corollas has been launched with improved specs and enhanced performance. 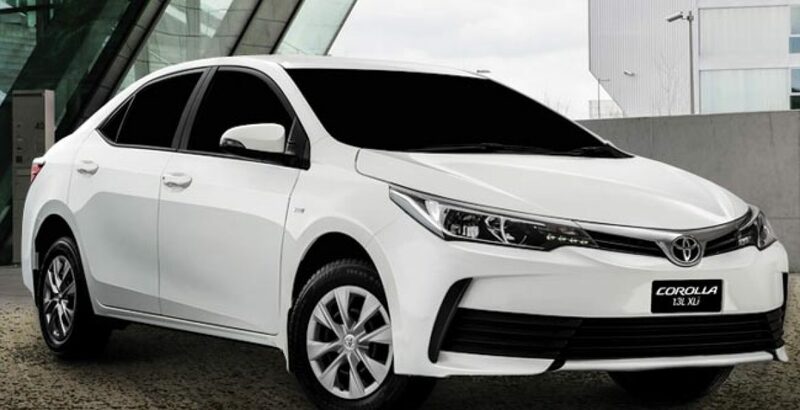 The Toyota Corolla XLI 2018 price in Pakistan suggests that is probably the least expensive sedan not only among the Corollas but also among all the Toyotas in the cars and MPVs category. The new Corolla XLI 2018 is one of the most affordable compact sedans from the house of Toyota. 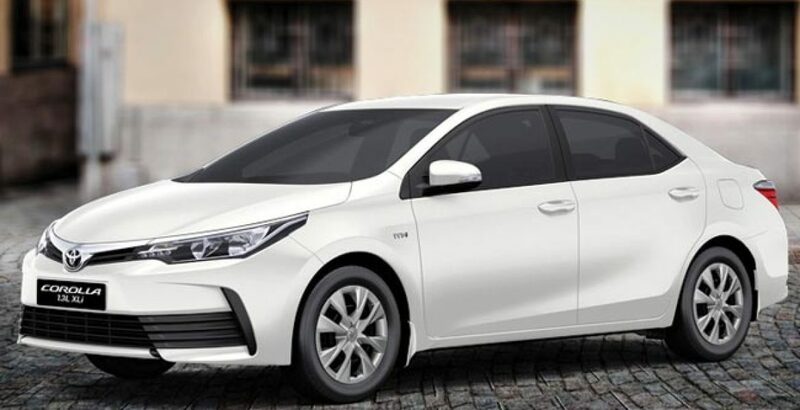 Can you guess what would be the Toyota Corolla XLI 2018 price in Pakistan? A perfect luxury for family, it is priced at around seventeen and a half lac rupees. Against its affordable price package, the 1.3 XLI brings a sufficiently powerful 1299cc engine based on the advanced 16-valve DOHC, VVT-i technology. The fuel is supplied through the Sequential Multi-port Fuel Injection system. 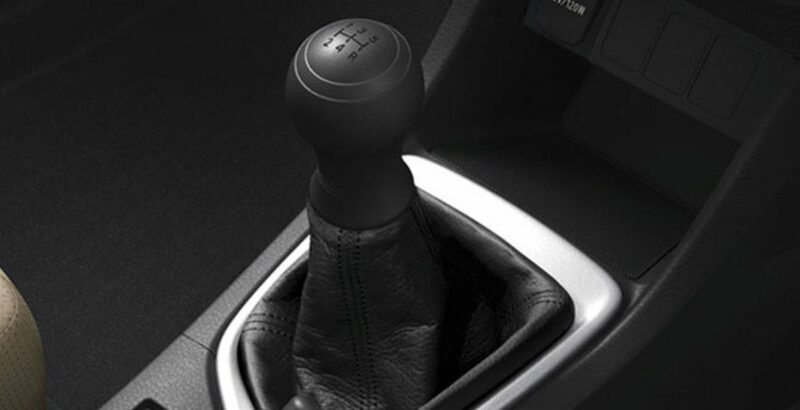 It not only renders stability to the drive but also ensures economical consumption of the fuel. The throttle control system utilizes the sophisticated Electronic Throttle Control System-intelligent (ETCS-i) technology. The 1299cc engine of the car is capable of giving the power output of 84 hp. 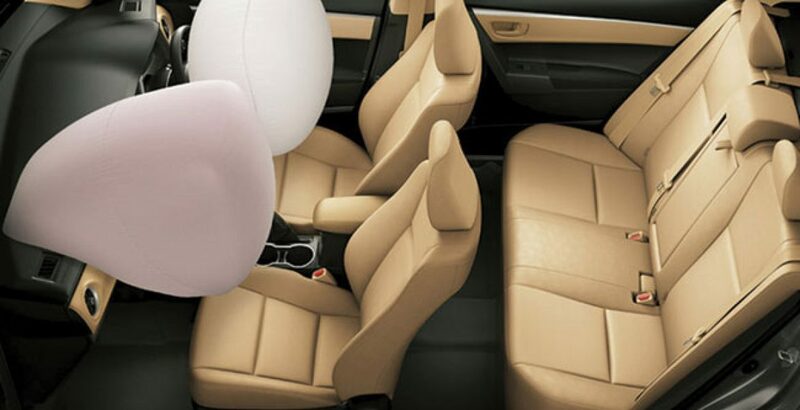 Don’t you think it is enough to make the car give an energetic travelling experience on all sorts of terrains? It definitely does so and with taste! The XLI is significantly more powerful than Suzuki’s low-end family car, Mehran. 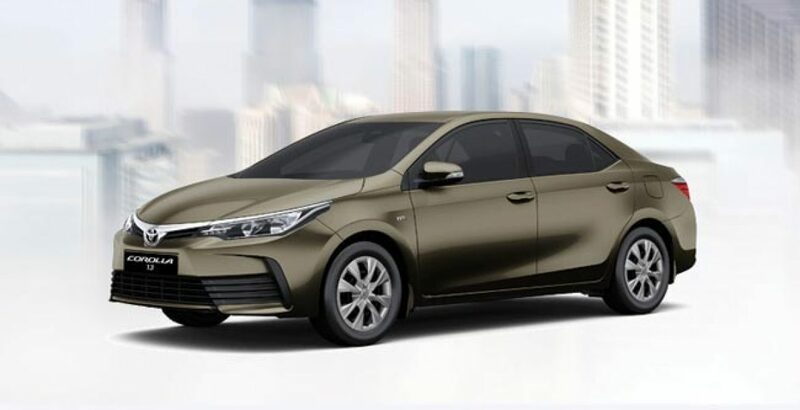 The affordable Toyota Corolla XLI 2018 price in Pakistan asks for several compromises in specs. In other words, several advanced featured usually found in the luxury cars, are absent in the new 1.3 XLI. For example, the ABS (Anti-Lock Braking System), Electronic Brake Distribution technology and the Brake Assist mechanism are not supported. It puts a question mark on the vehicle’s cutting edge security standards. On the other hand, the performance related features like Paddle Shift, Cruise Control and Sports Mode are also absent. Looking at the deficiencies on exterior, you won’t find Front Fog Lamps, Auto Levelling Device, Daytime Running Lamp and the Side Skirts. Turning to interior, the car lacks in front, rear and web cameras. Also the functionalities like wireless key entry, remote trunk opener, economy meter and sunroof have not been provided. Overall, the high-end functionalities and affordable price package overcome minor deficiencies of the car and make it a good deal for the potential buyers.